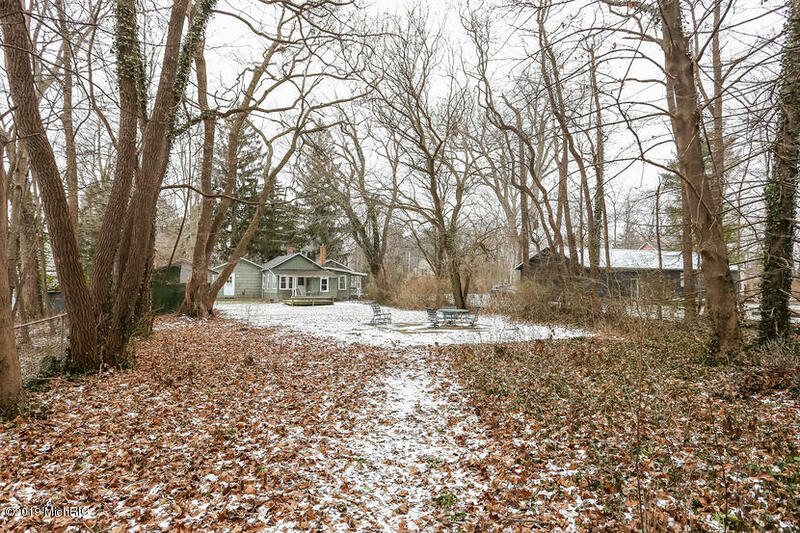 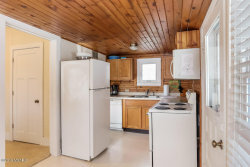 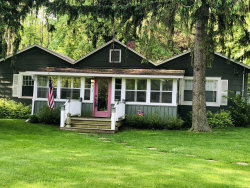 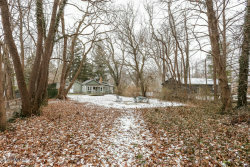 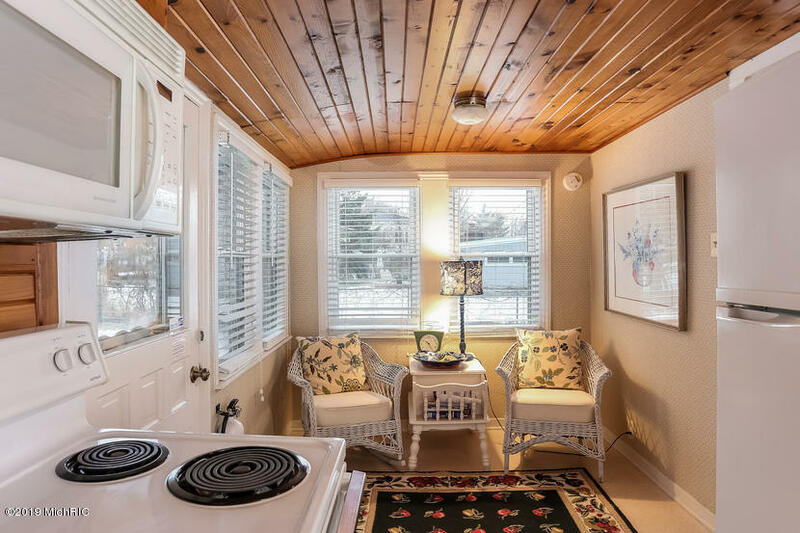 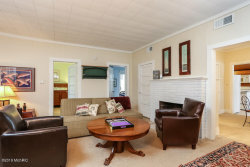 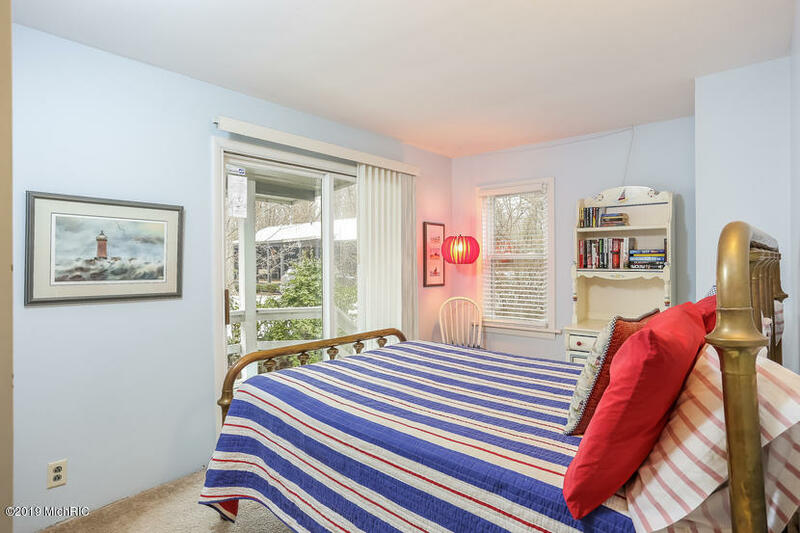 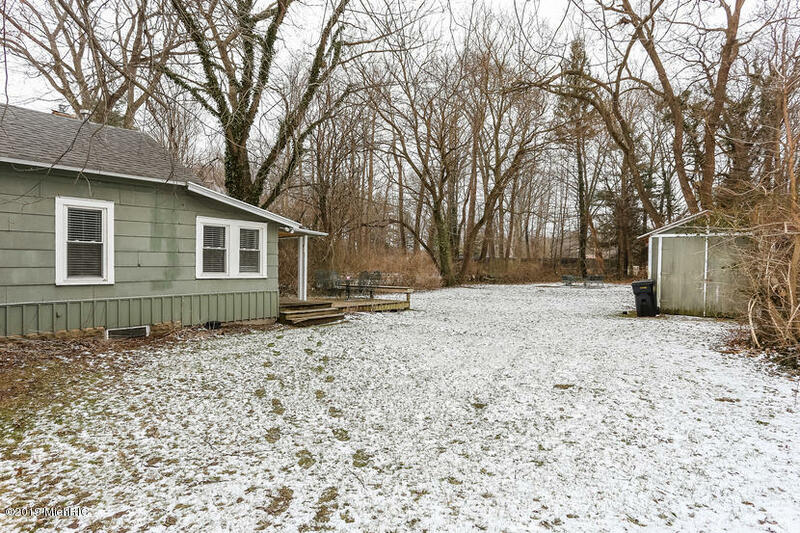 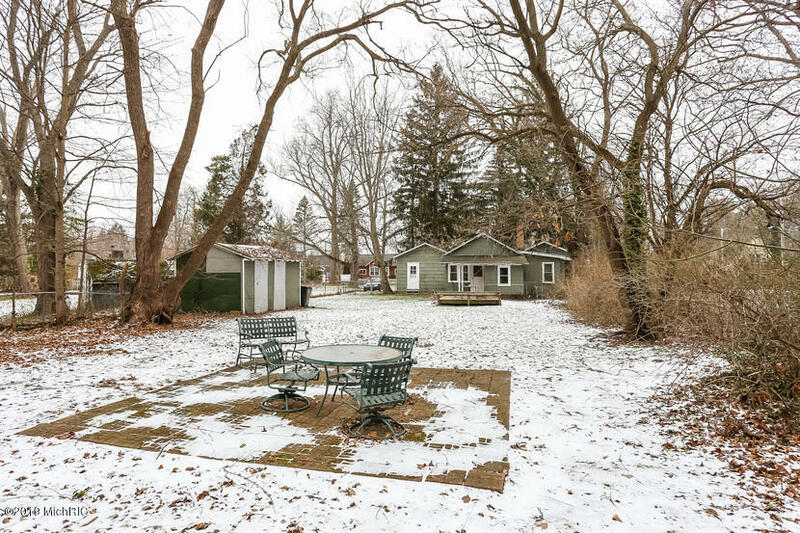 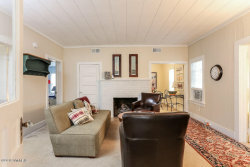 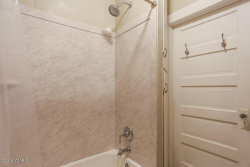 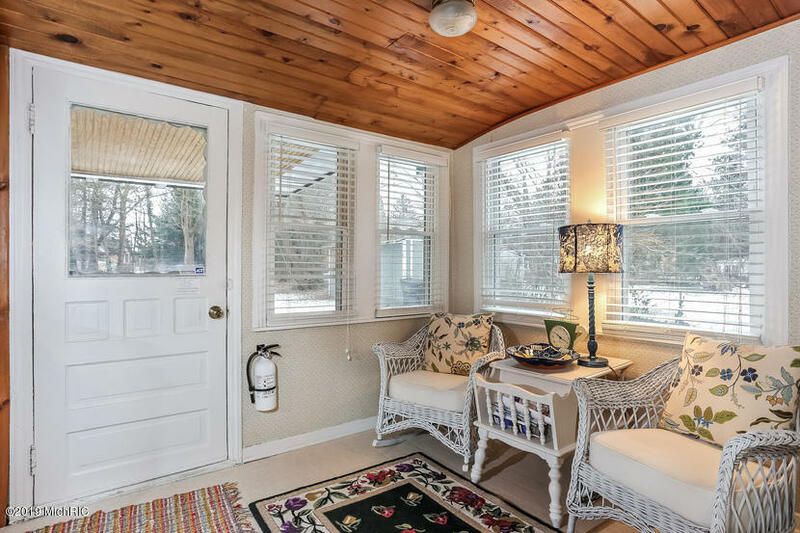 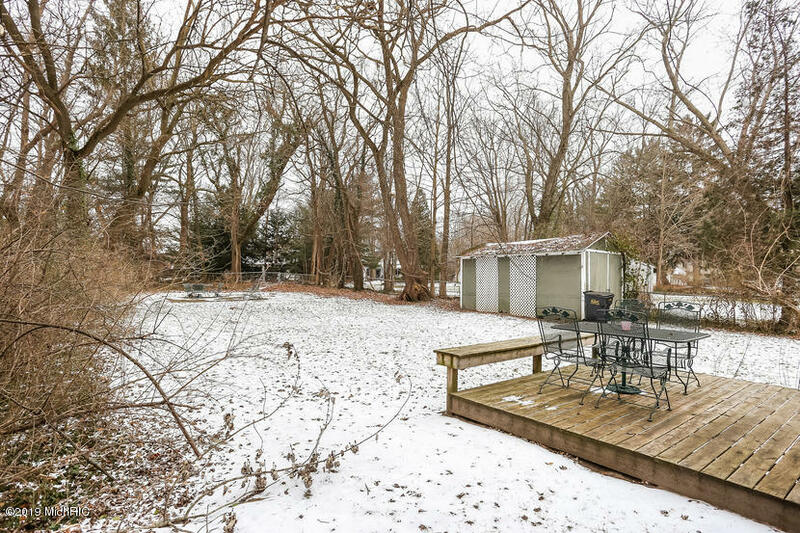 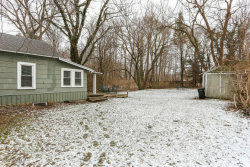 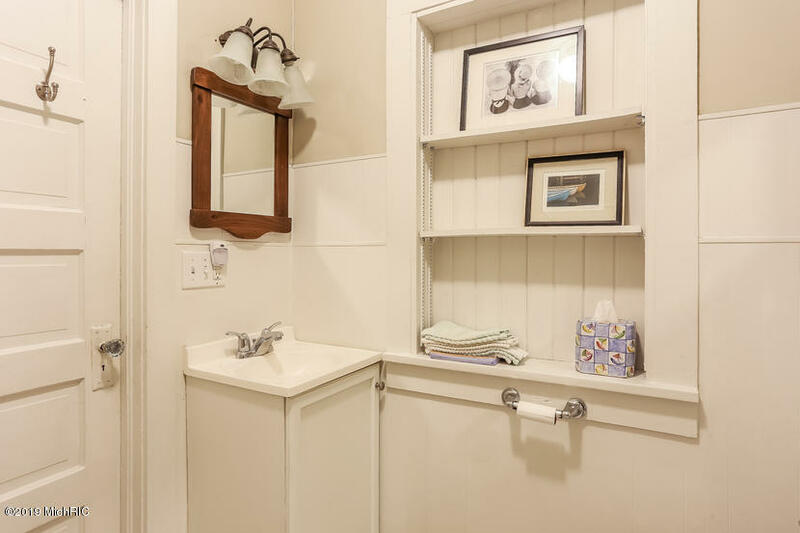 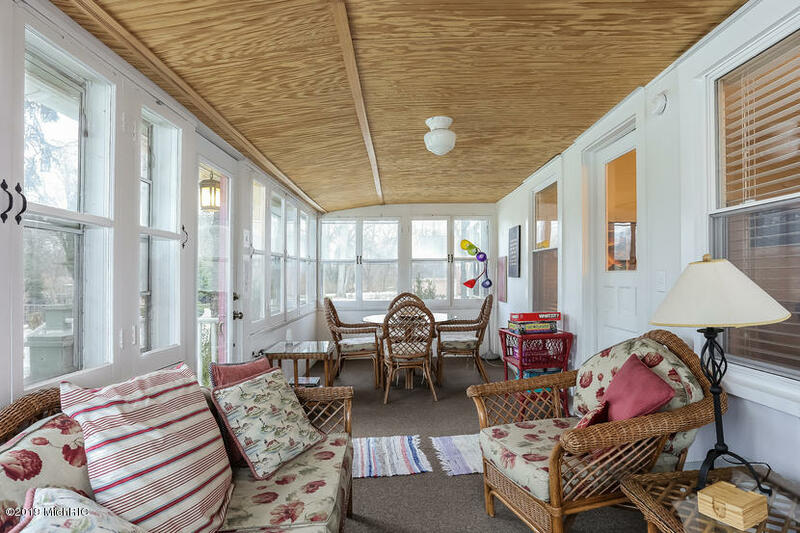 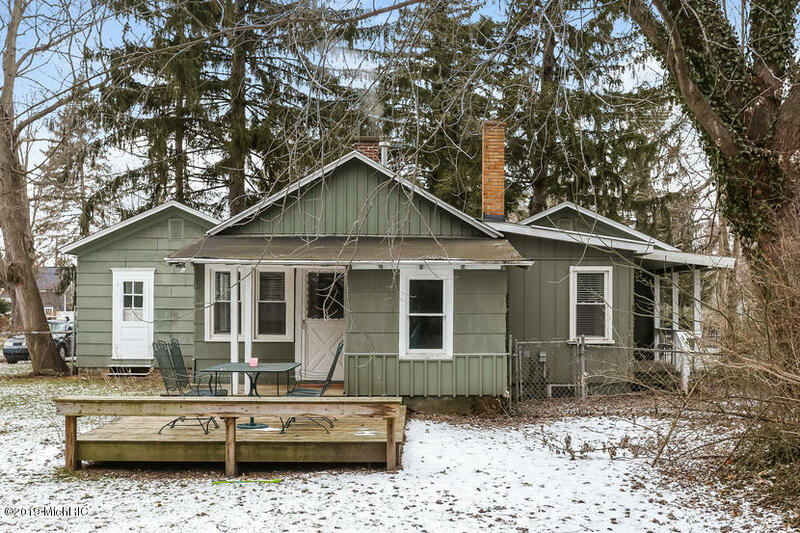 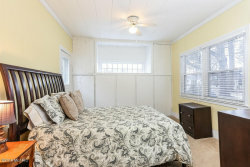 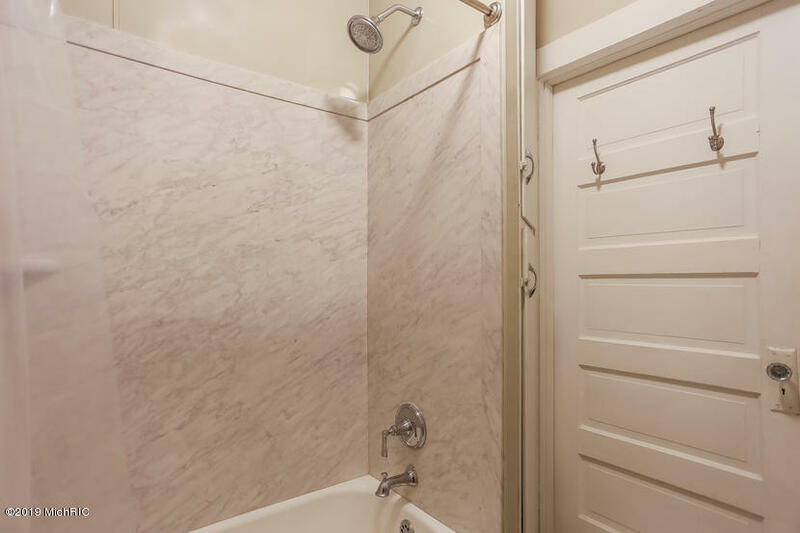 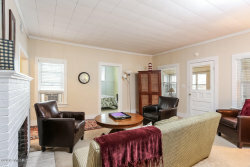 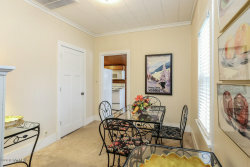 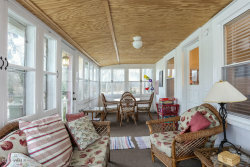 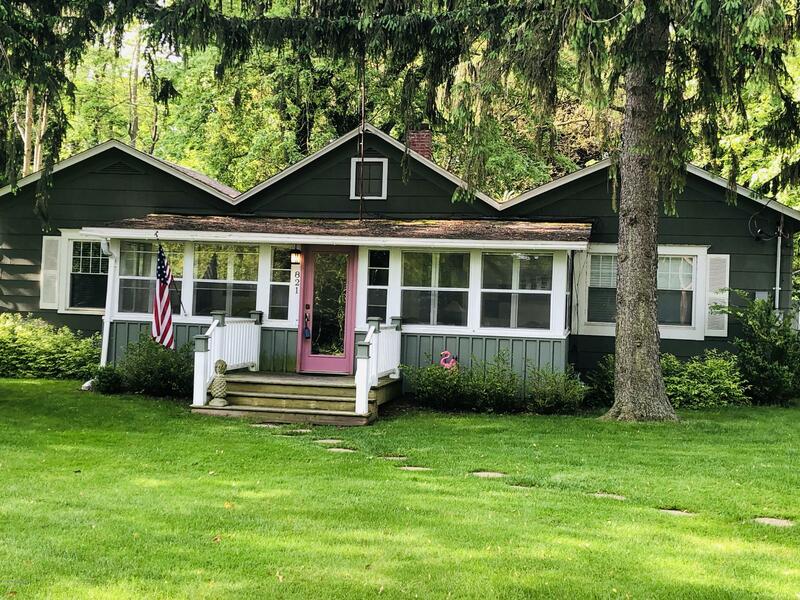 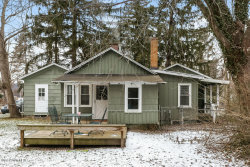 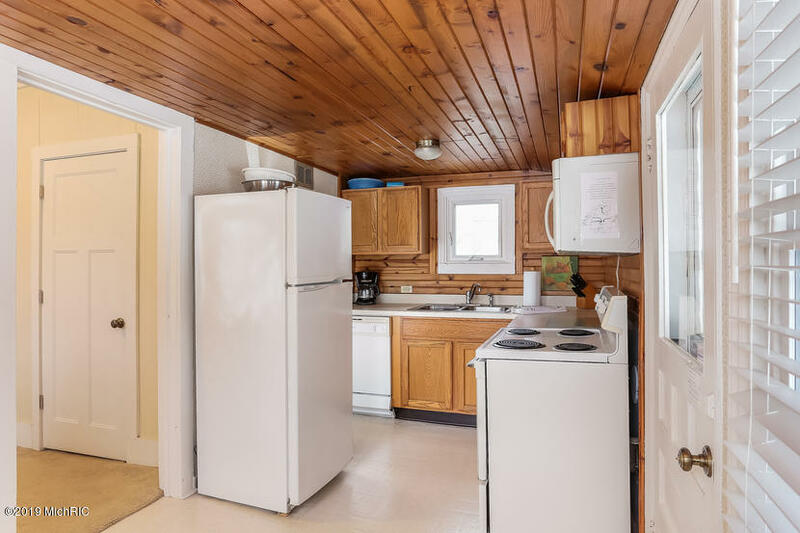 Cute, cute, cute 3 bedroom 1 bathroom cottage 'on the hill' in Saugatuck. 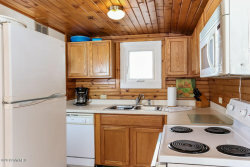 It's been a year round home, weekend cottage and vacation rental and it's been great for all of them. 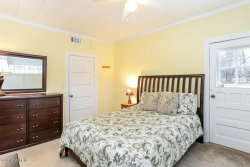 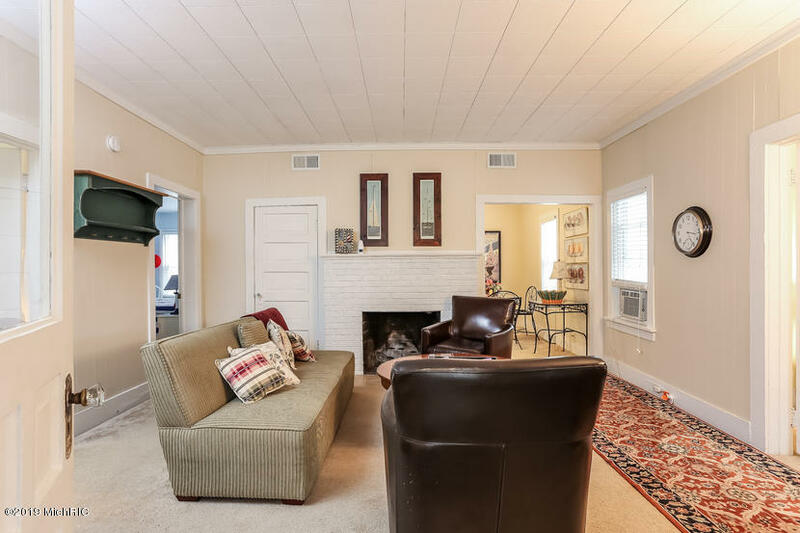 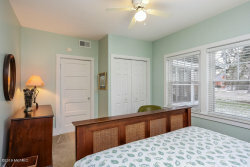 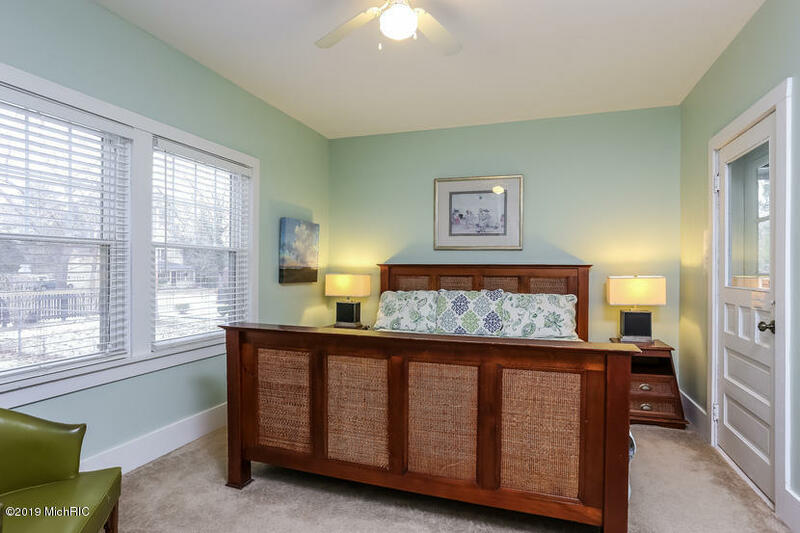 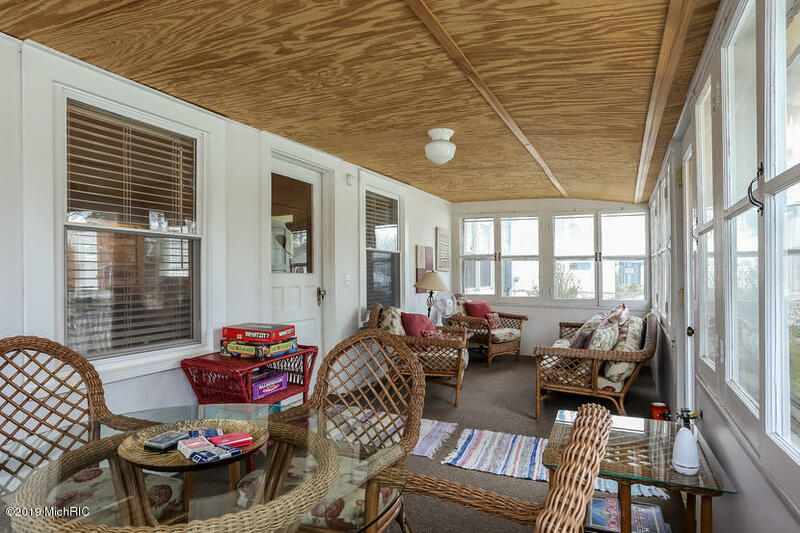 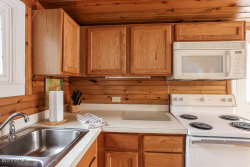 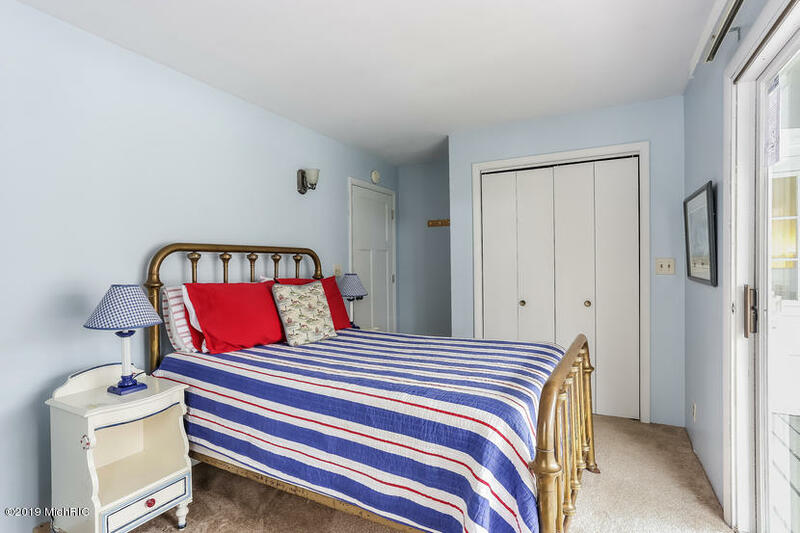 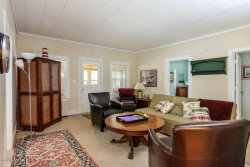 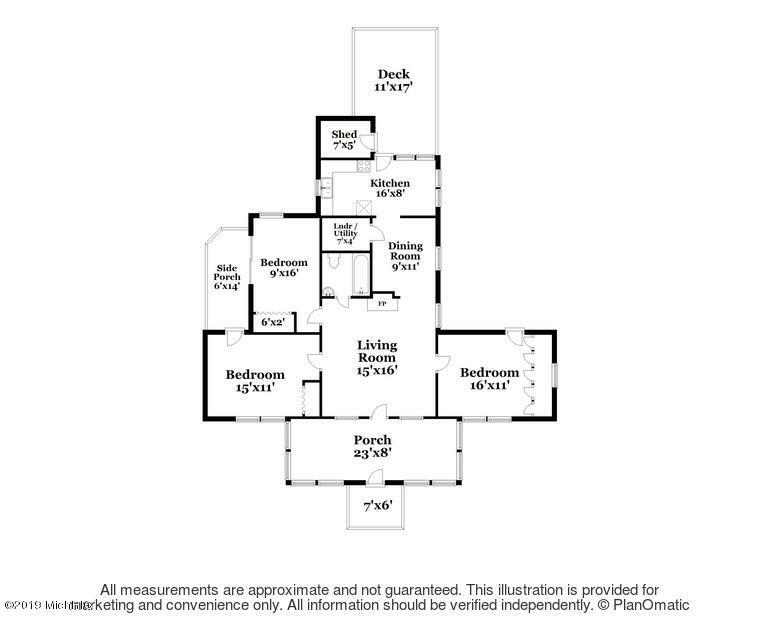 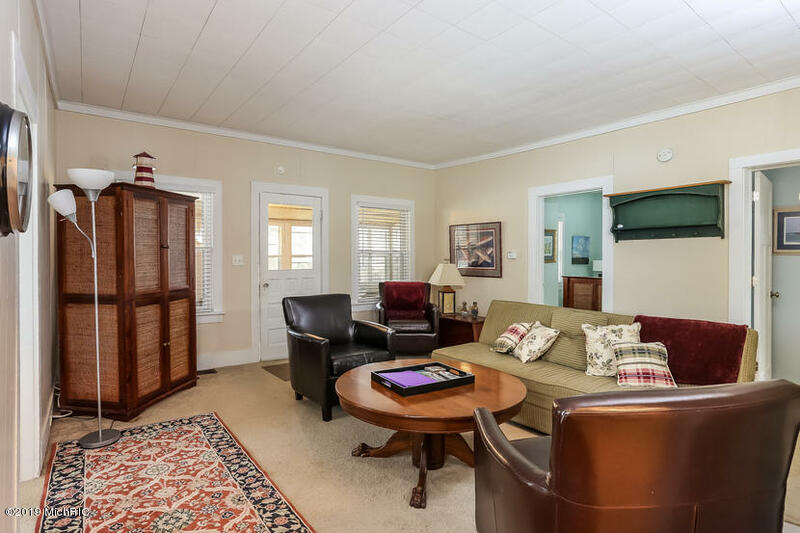 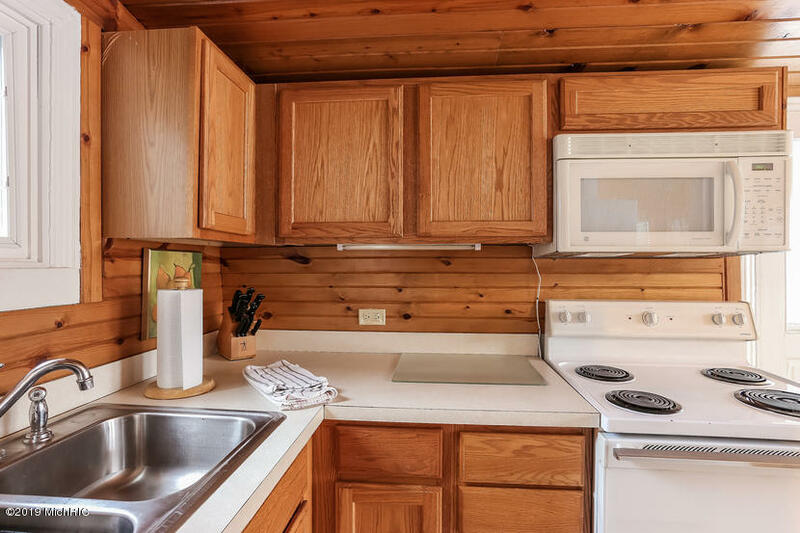 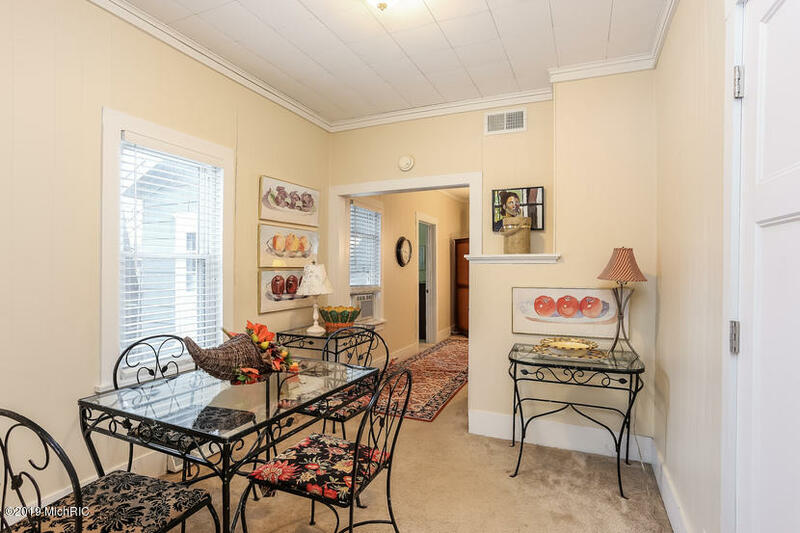 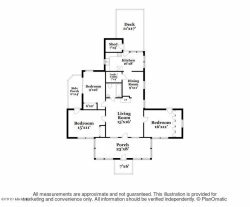 The bedrooms are all nicely sized, the bathroom has been updated, there's a great fireplace in the living room and there is a wonderful enclosed front porch. 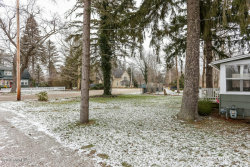 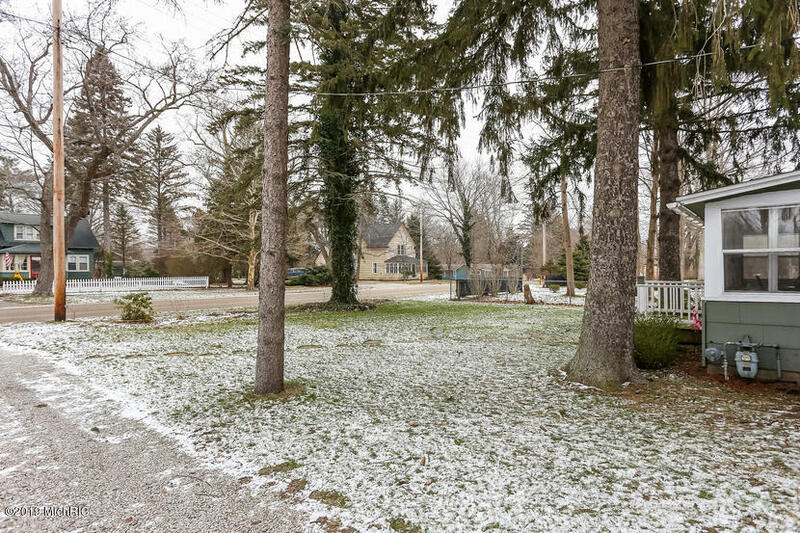 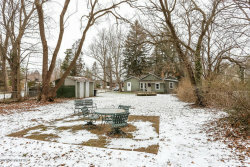 Nice deep, wooded lot with patio and fire pit for entertaining and some memorable Summer nights. 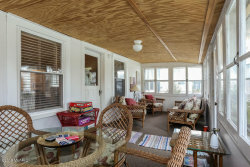 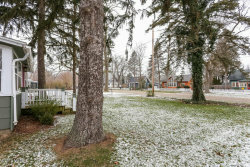 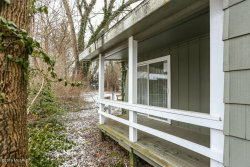 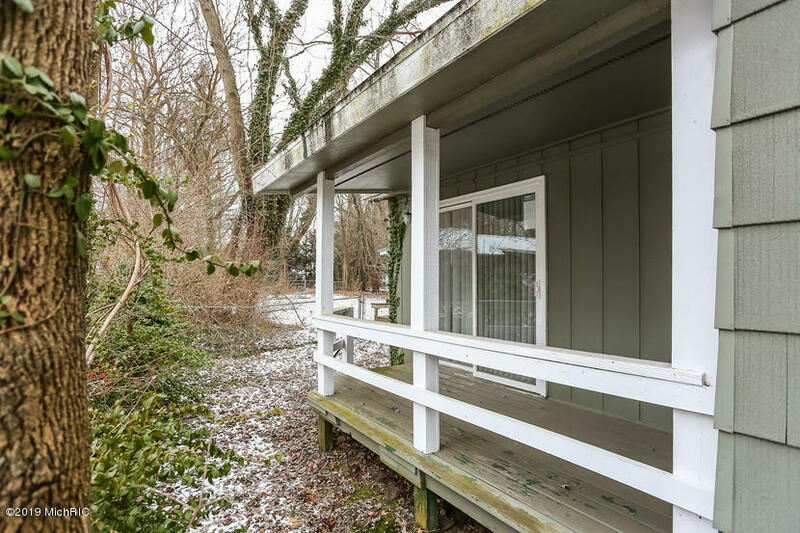 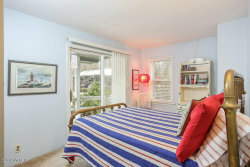 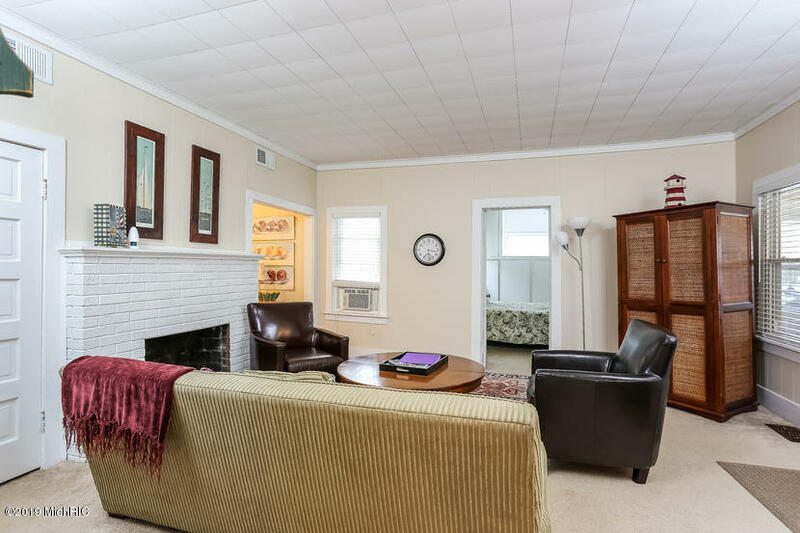 Great location within walking distance to all of the shops and restaurants in downtown Saugatuck.